Zonar is more than just another telematics provider or GPS device. Our solutions are designed from the very beginning with your business in mind. 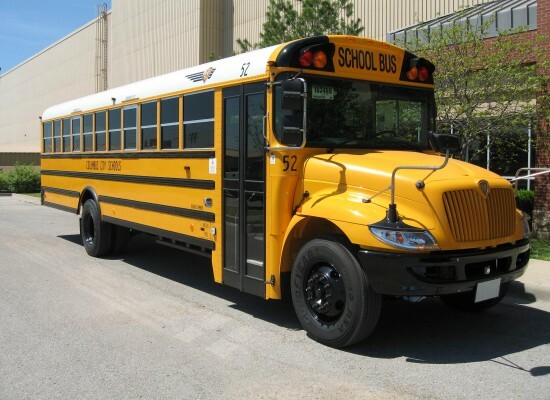 We understand that your bottomline is one very important piece of your fleet and business, and we know you have any number of other factors to balance every day to keep your drivers and customers happy and your business running at peak performance. Our platforms deliver ROI across all industries, fleet sizes and vehicle types to save you time, money and headaches. One of the keys to keeping your fleet healthy and your drivers happy is a regularly scheduled preventive maintenance program. Zonar helps you automate scheduling based on vehicle usage and integrations with your maintenance system. Additionally, our patented EVIR instantly provides verified visual inspection defect data to alert maintenance about serious defects mere seconds after the driver sees them. The result of this powerful combination is a preventive maintenance program built around the needs of each specific vehicle. Managing shop resources can be a tricky guessing game, especially with unforeseen breakdowns. Zonar’s remote diagnostics and EVIR provide vehicle health and defect information so you can automatically create work orders prior to a vehicle’s arrival. This process allows you to prioritize work, order parts, schedule shop time, and plan labor resources to complete repairs more quickly. As a result, you decrease maintenance costs and increase uptime across your fleet. You already outfit your fleet with the most fuel-efficient tires, hardware and other accessories, but the vehicle itself is only one part of the fuel cost equation. Zonar’s platform gives you detailed information on speeding, idle time and instances of hard braking to help you educate your drivers on best practices for fuel efficiency – helping to make them safer drivers at the same time. Cutting idle time can save you big money, but MPG calculated on a per-vehicle basis still leaves room for improvement. Our ZFuel application calculates fuel efficiency based on the driver of a certain vehicle, empowering you with the knowledge to reward your best drivers and coach your least efficient. 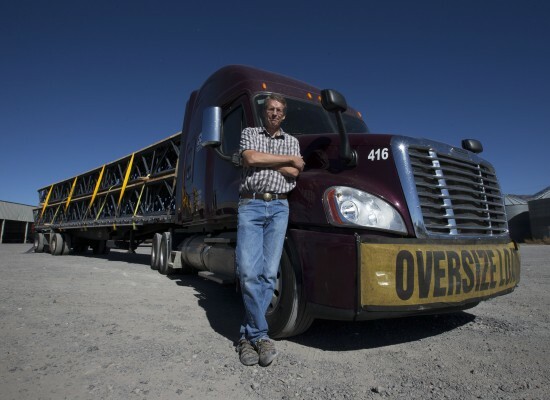 Retaining the best drivers is the hallmark of a well-run fleet and also one of the biggest challenges across industries. Zonar helps fleets capture and evaluate driver performance to identify and reward your top performers, as well as to highlight areas for training and improvement in all of your drivers. For carriers traveling extended periods, Hours-of-Service tracking is not only a safety issue — it's mandated. 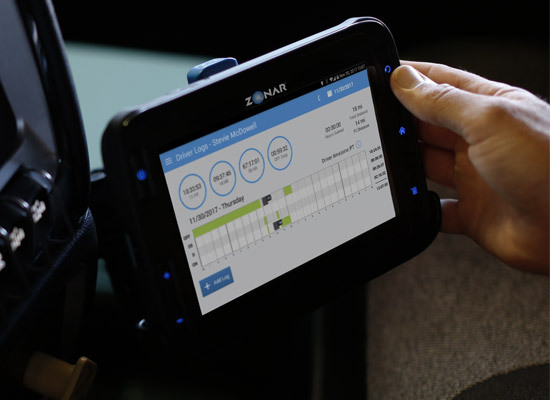 Zonar provides easy-to-use driver Hours-of-Service tracking as part of the Zonar Logs app on our Connect tablet. Drivers utilize Zonar Logs to view available hours, update duty status, and electronically submit service records. Visual alerts on the tablet help your drivers manage driving time and real-time data on hours and rulesets give the back office unprecedented visibility into your fleet, streamlining audits and enabling faster driver dispatch. Once your drivers are on the clock, they should spend as much time as possible behind the wheel. Zonar reduces inspection times and simplifies Hours-of-Service tracking to reduce the time drivers spend on compliance activities. The 2020 tablet also provides instant driver feedback to help your drivers operate more safely while also reducing fuel waste. Highly accurate GPS location data helps you determine the most efficient routes while decreasing delivery times with predictive arrival alerting. Keep your investments safe and secure through accurate GPS tracking. You are aware of the locations of each vehicle and piece of equipment – whether a box truck, hazardous container, school bus, or bulldozer. If an asset goes missing or you suspect theft, you can locate it with pinpoint precision. Accurate inspections and remote diagnostics also give you the insight to know when a repair is necessary and the ability to prevent potential hazardous situations. Geo-fences work to alert you when a driver enters your custom zones, so you know when they are back on premises or have entered an out-of-bounds zone. If an asset leaves your yard outside of operating hours, this alert will give you the data you need to locate the vehicle as quickly as possible. Keeping your routes or deliveries on time is essential for meeting your customers’ expectations and offering the highest customer service. If a vehicle breaks down, you probably dispatch a technician or schedule shop time. In the meantime, you also need to work with customers to reschedule delivery. Zonar helps you identify potential problems earlier so you can keep your routes on schedule and keep customers satisfied.